Question: Does your focus on MSPComplete mean MigrationWiz no longer matters? Answer: Far from it, Kirstein says. The cloud migration solution that first brought BitTitan’s name to many a channel pro’s attention remains as big a priority as ever. “It’s still core to our business and we’re still investing in it daily,” Kirstein insists. 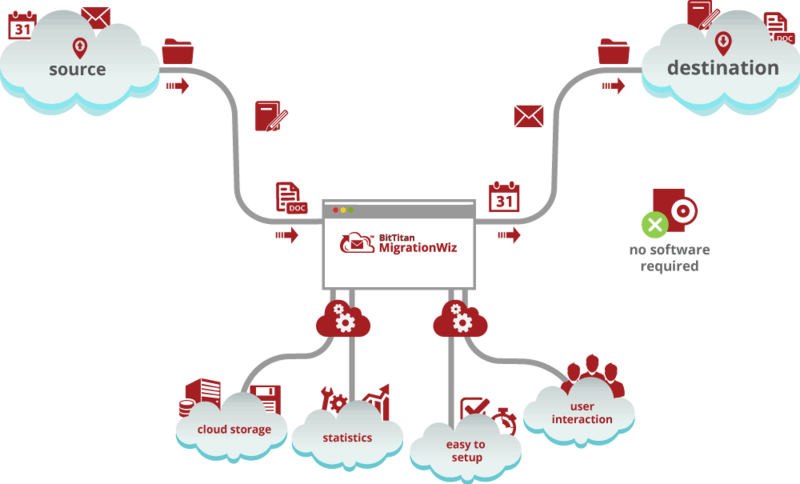 Most of those investments will be aimed at integrating MigrationWiz more closely with MSPComplete, he continues, so users can orchestrate and automate migrations more easily. “That’s in essence where we’re going to be making MigrationWiz better,” Kirstein says.